Geoff graduated from the Boat Building Academy in the summer of 2014, following a thirty-five-year career in the Royal Navy. Though already qualified as a Yacht & Small Craft Marine Surveyor, Geoff’s love of woodworking and boats meant that undertaking the 38-week boat building course was a ‘no brainer’. He found the course to be an extraordinary experience and really did not want to leave. Since graduating from the Academy, Geoff has secured a workshop (easily accommodating a couple of 18-foot boats) near Dorchester and set up ‘Bowker Marine Services’. Having leant his hand to several projects, Geoff had the privilege of working with Gail McGarva BEM (British Empire Medal) on the Bantry Bay gig, ‘Integrity’. 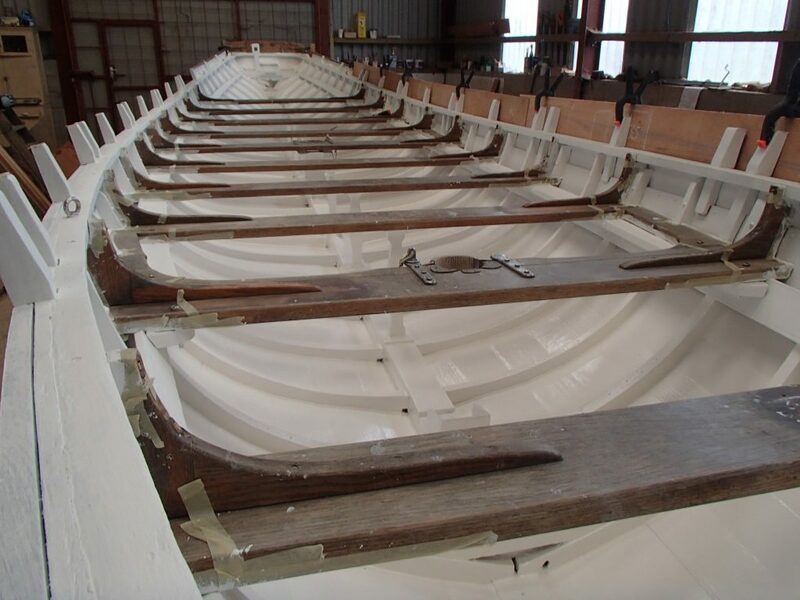 Jobs have included making repairs to a double diagonal Watson class lifeboat, building a wooden pram dinghy and replacing the plank on a local fishing boat. Geoff has also ventured into furniture making and has made teak cockpit furniture for a Beneteau Motor Boat and replaced a teak capping rail on a 26 ft yacht. 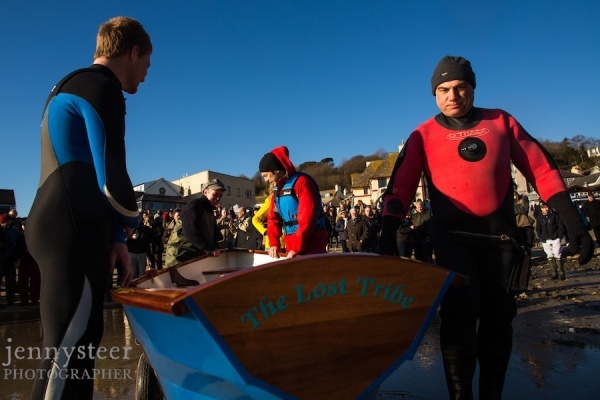 Geoff has volunteered his services the Academy for many years and can always be found kitted in his wetsuit, knee-deep in the harbour, helping the students. He is also an approved contractor at Weymouth and Portland marinas. Geoff would like to undertake more new-build boats, but still enjoys the constantly varied jobs on local boats, which he says are always great fun to work on and very rewarding.